Women and girls with polycystic ovary syndrome (PCOS) have been receiving a “sour deal.” The condition affects 1-in-10 women and can have serious health consequences. Millions of women and girls with PCOS are still going undiagnosed, untreated and unsupported. PCOS is one of the most common human disorders, yet it is one of the most neglected areas of health. Many women with PCOS struggle for years undiagnosed or ill-equipped to address the mental, emotional and physical issues that scar their social development and leave them exposed to numerous life-threatening related diseases. 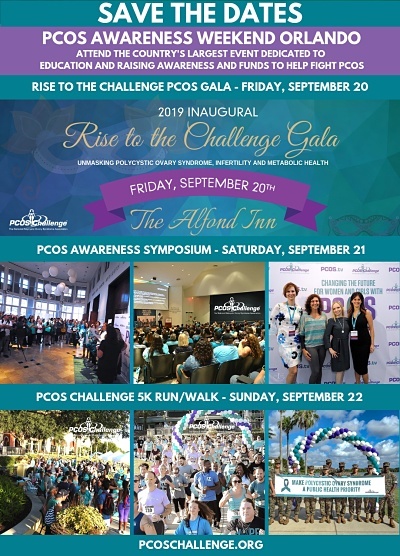 Even with PCOS affecting millions of lives and families and the serious health consequences, PCOS awareness and support organizations, receive less than 0.1% of the government, corporate, foundation, and community funding that other major health conditions receive. Our vision is that PCOS is treated as a public health priority. PCOS research is also grossly underfunded, stifling advances. Currently, less than 0.1% of NIH grant funding goes toward PCOS research. It is time that this change! The #LemonFaceChallenge for #PCOS was created by advocate PCOSGurl to promote PCOS awareness and to help raise funds to support PCOS awareness, education, support and research programs.